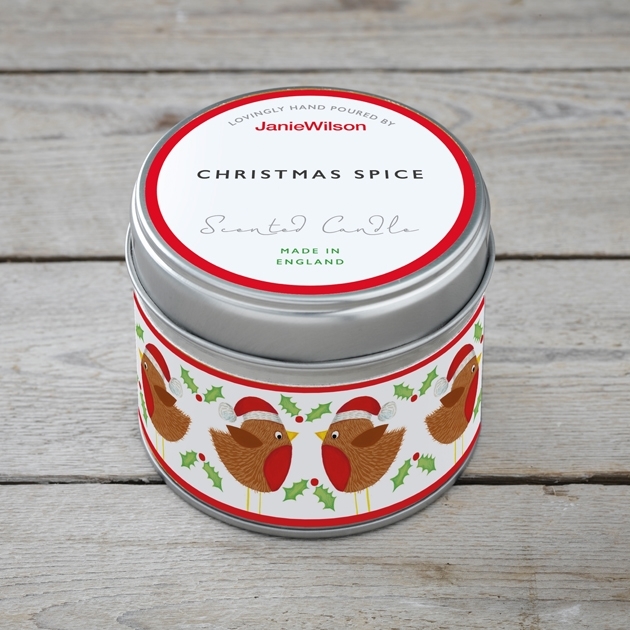 All Janie Wilson candles are hand poured and beautifully packaged in our Yorkshire studio. 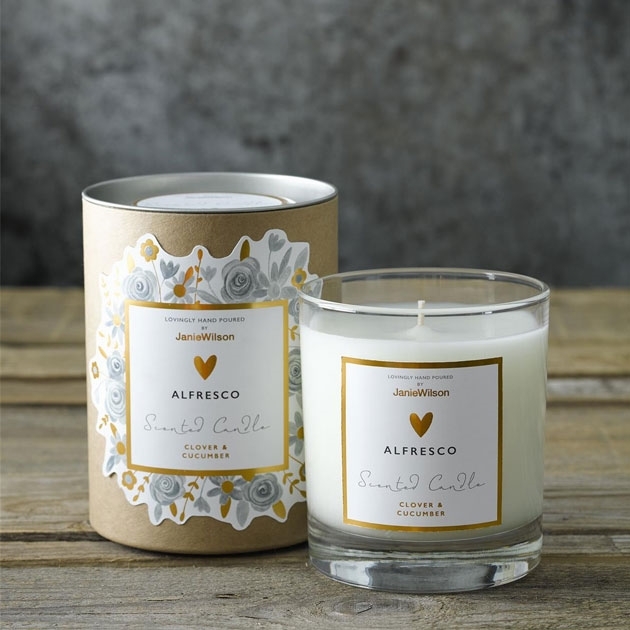 Made using sustainable waxes, they are hand blended, mixed and contain the finest fragranced oils. 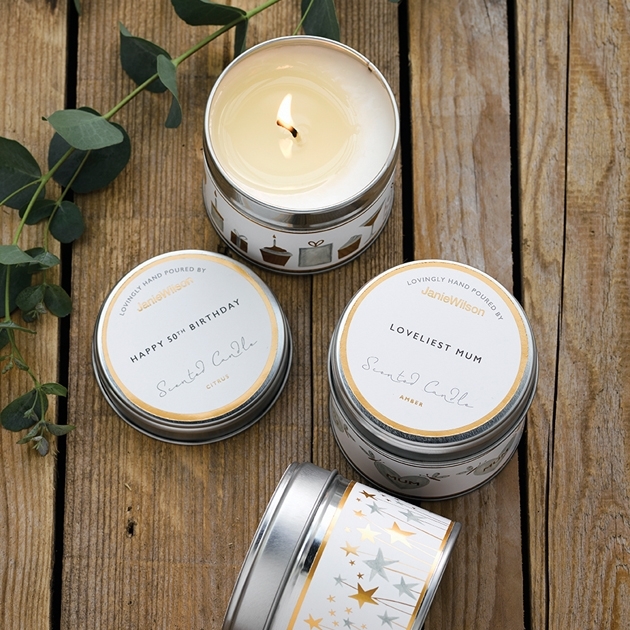 Superior linen and cotton wicks burn beautifully and release wonderful fragrances.